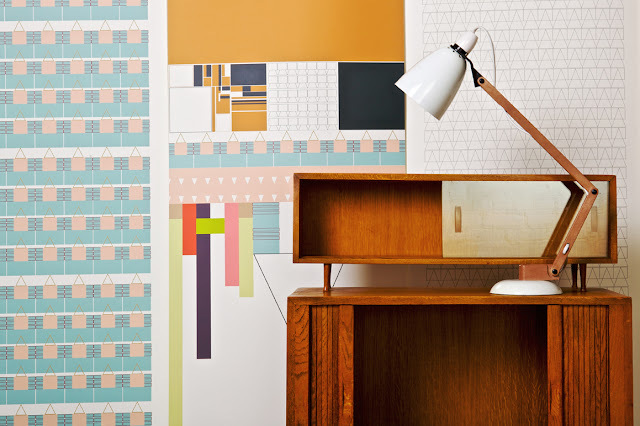 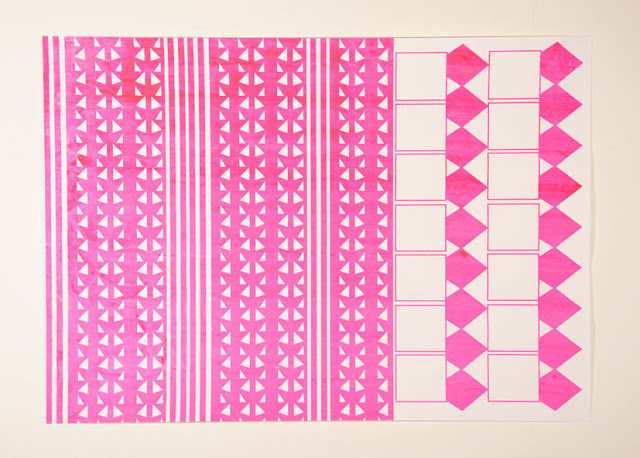 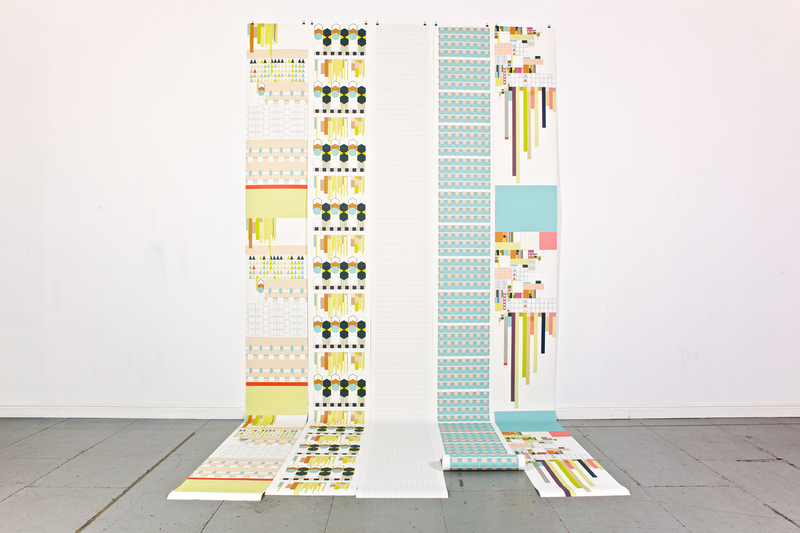 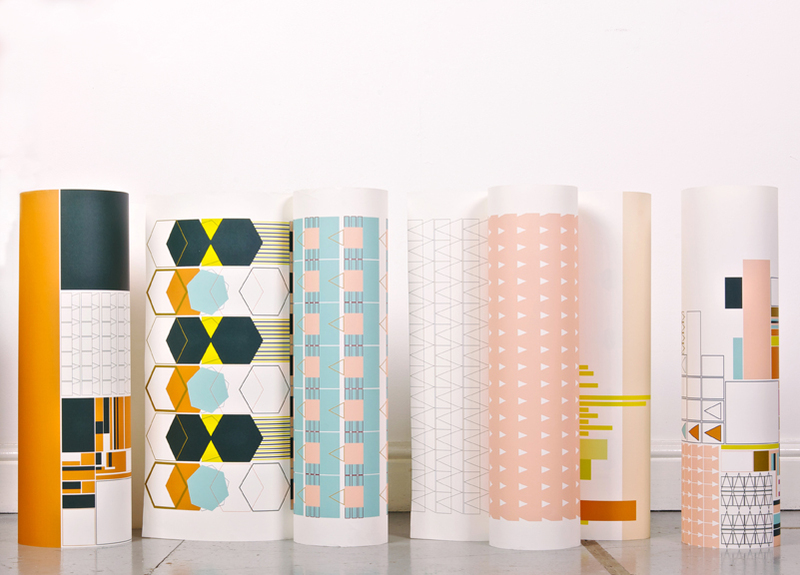 This designer is rocking my socks off right now with the use of bold color and simple shapes she creates vivid patterns that have been designed especially for the likes of Harvey Nichols, Urban Outfitters and even her own wallpaper line. 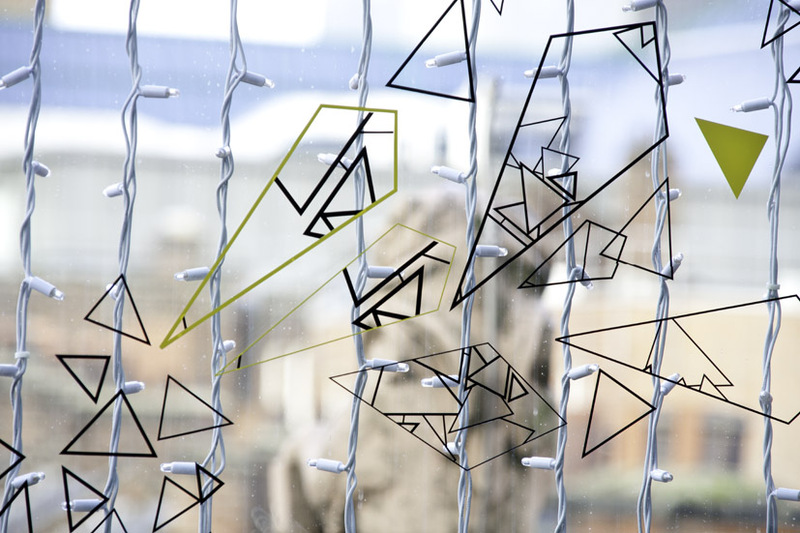 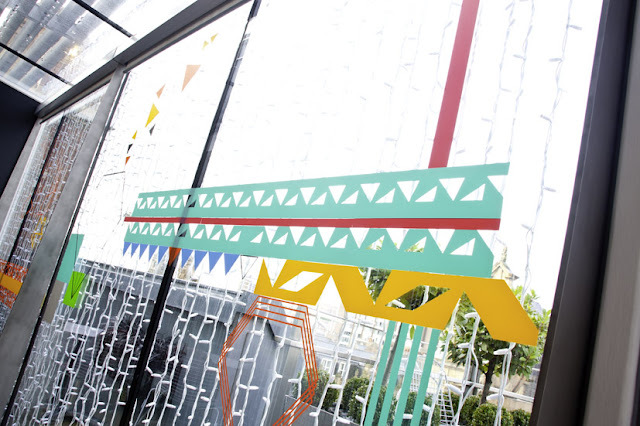 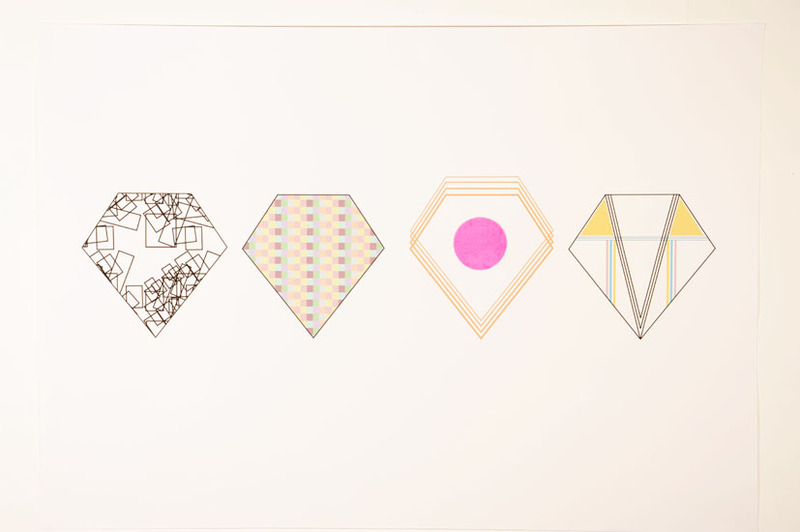 Kirath even brings her 2D shapes to 3D in window installations all over the UK. Way cool.